I just spent the better part of this Saturday morning compiling a list of 390 social bookmarking sites. You'd have to spend the better part of a whole day if you wanted to bookmark your blog posts on all of these sites. Comment, question or suggestion? Please leave your thoughts below. 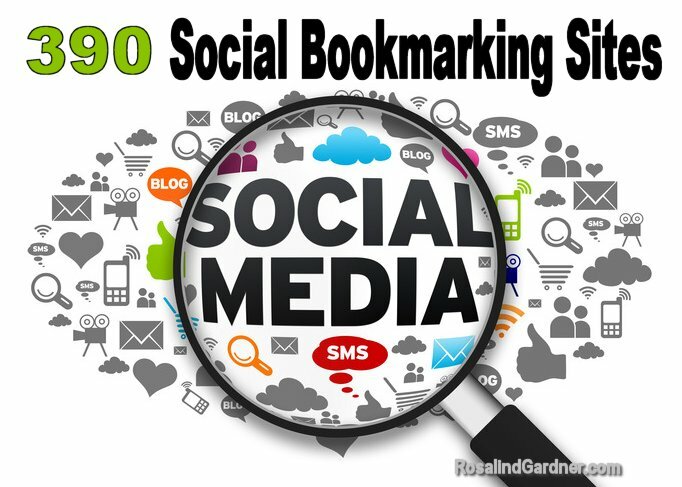 Great list of social bookmarking sites. It will help me as well as all the bloggers, SEO experts to build quality backlinks so that we will get enough traffic to out sites.